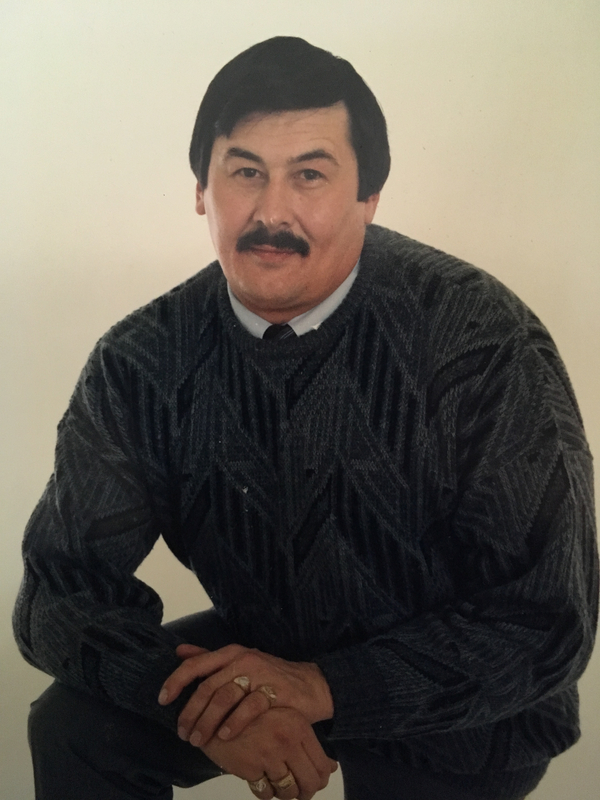 On Tuesday, May 30, 2017, Anthony (Tony) John Wintonyk of Mundare, Alberta passed away peacefully at his home at the age of 69 years. Tony is survived by his partner Dianne; children Tonia, Travis, and Tristan; eight grandchildren; sister Irene Rahier; and Dianne’s children Gwen, Allan, Linda, and Debbie. Tony was predeceased by his parents Annie and Nykola, son Connery, and sister Sylvia. A Graveside Service with interment of his ashes will take place on Saturday, August 19, 2017, at 11:00 A.M. at Rosthern Cemetery, Rosthern, SK. Arrangements are in care of Funk’s Funeral Home, Rosthern, SK (306-232-5245, http://www.funksfuneralhome.ca).